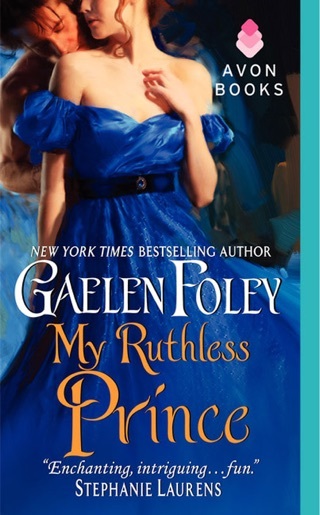 Julia Quinn says that the wonderfully sensuous historical romance novels of New York Times bestseller Gaelen Foley are “always fabulous”—and any reader who feels she needs proof of that should look no further than My Scandalous Viscount. 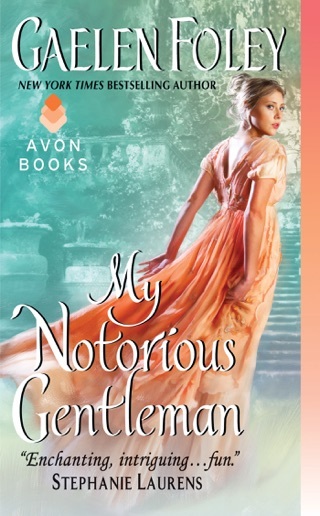 Once again, Gaelen leads us behind the closed doors of Regency London’s mysterious Inferno Club, where the dashing, aristocratic members, having defeated England’s enemies, now face their greatest challenge: marriage! 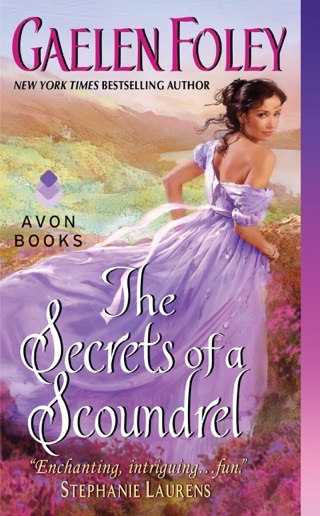 In My Scandalous Viscount, the rogue nobleman of the title is discovered in a compromising position with a ravishing miss—a notorious “busybody,” or rather “lady of information,” as she prefers to be called—and must defend her honor with a wedding proposal. 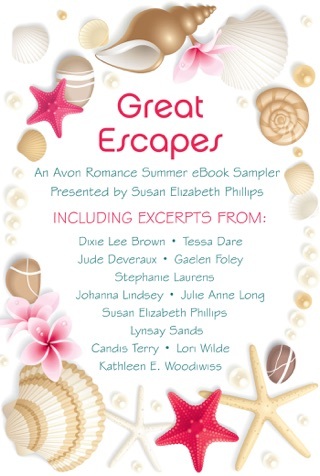 Romance fans simply adore a good “marriage of convenience” story, and My Scandalous Viscount is a great one, filled with kind of wit, surprise, and sensuality that fans of Mary Jo Putney and Amanda Quick will cherish. The book was overall good. I don’t regret reading it. However, at times it felt like the author spent most of the time describing Beau’s relationship with his friends, the order, and the mystery of who the villains are. 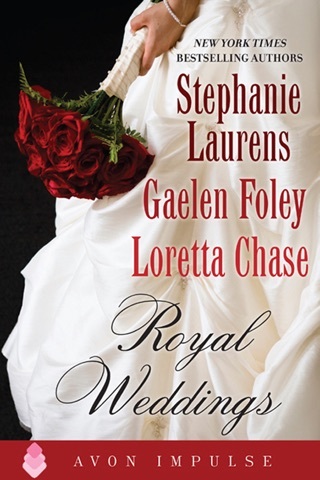 I wanted it to be a bit more centered on the romance of Beau and Carissa, but it was still a good read. Loved the book the story was good Carissa I loved from the other books and Beau as well good read the series is really good.